We recently paired up with the team at Bullards Gin to create the perfect cocktail menu for Valentine’s Day. 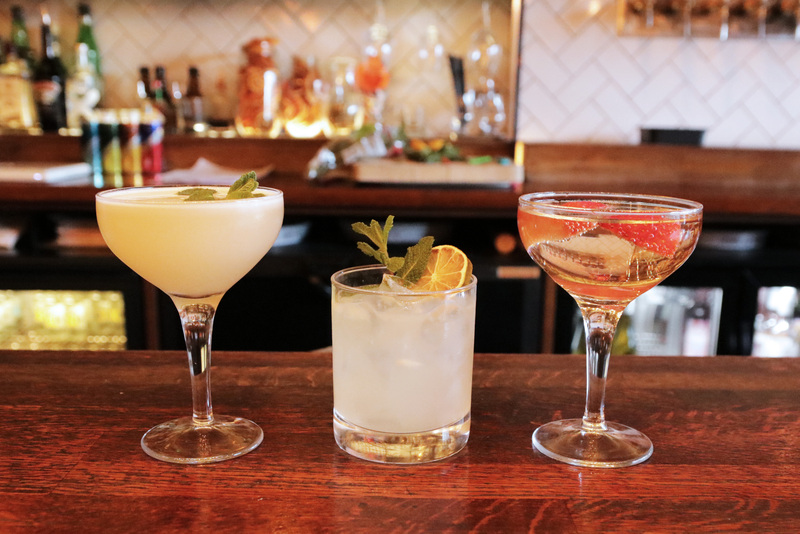 Whether you want to keep it traditional, with a gin-twist on strawberries and prosecco, or try something a little more experimental, there is something for everyone! Add a fresh strawberry and enjoy. Shake well, pour over ice and garnish with mint and a lime wheel. Shake well, strain and garnish with mint. Add fresh strawberries and a little hot water into a cocktail shaker, muddle the strawberries and strain to produce the syrup.